Nos Aircraft Solenoid Valve. Model MV100A. P/N 206013. 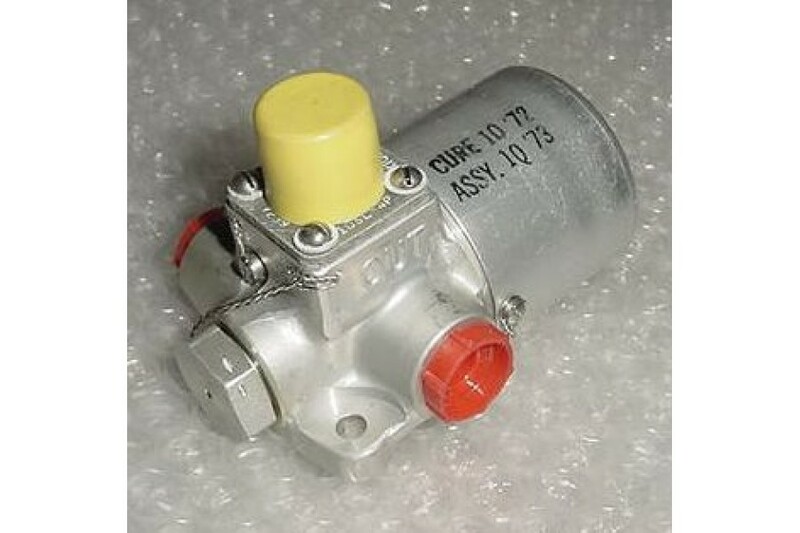 Nos Aircraft Solenoid Valve. Model MV100A. P/N 206013. Alternate P/Ns 2422300. NSN: 4810-00-021-2242. 24VDC, 3000PSI. Assembly CD: 1Q73. List price $731.88.